15in x 12in x 4in. 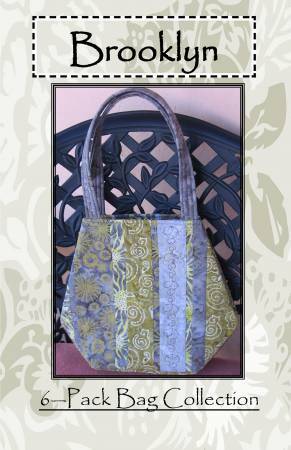 This cute tote is part of the Quilter's Dream 6-Pack Bag Collection. The bag is fully lined and has 4 pockets inside. The handles are the ideal length to sling over your shoulder.